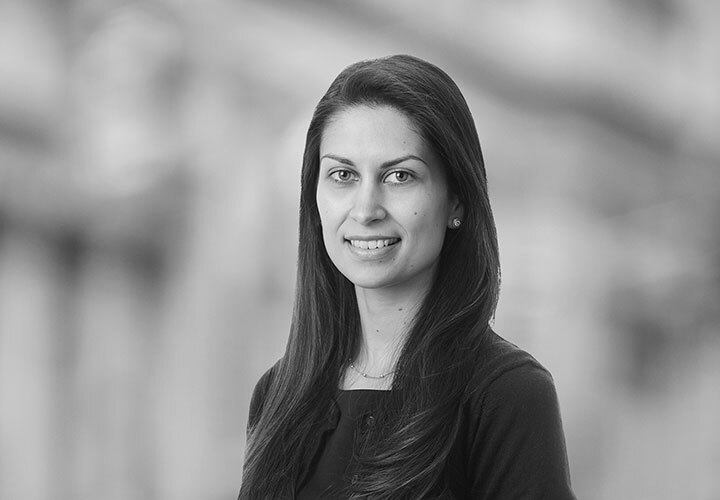 Emma is a corporate associate in the Firm's London office. 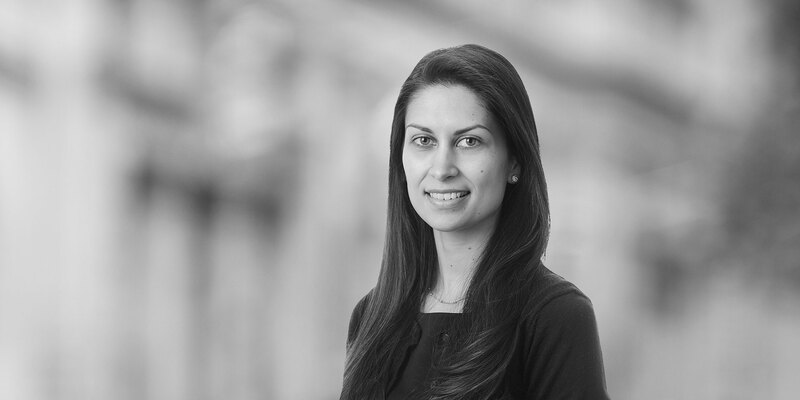 Emma has a wide variety of experience in corporate transactions, including UK and international mergers and acquisitions, corporate finance and reorganisations and equity capital markets. Emma has also spent six months working in the Firm's Singapore office. Advising a US manufacturer on the acquisition of the global assets of a European competitor. ADES International Holding Ltd: On its on its IPO and listing on the standard listing segment of the London Stock Exchange. Energetický a prumyslový holding a.s.: on its agreement to buy Eggborough power station in North Yorkshire. Alpha Trains: on its corporate restructuring and secured debt refinancing. Norilsk Nickel: on the divestment of its African nickel assets.